It’s not often that a reporter is on a first-name basis with hall of famers. Even more so to watch them perform at a time when such a lasting honor was the farthest thought from anyone’s mind. 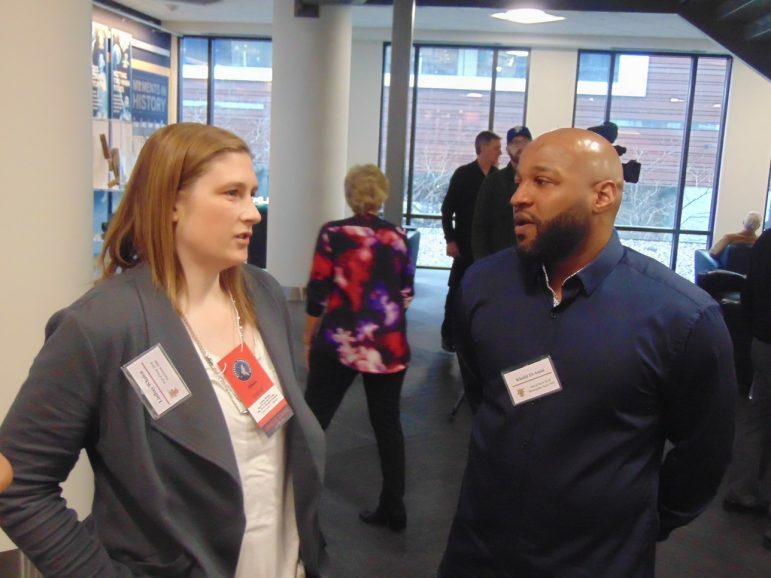 Last week, Khalid El-Amin, Faith Johnson Patterson and Lindsay Whalen were among the 14-member Minnesota High School Basketball Hall of Fame Inaugural Class. “I love Minnesota basketball and I am truly honored to be here,” El-Amin said before the March 26 induction ceremony held across the street from the downtown Minneapolis arena. “To be one of the first to be inducted is quite an honor,” Johnson Patterson said. I watched El-Amin during his North High School career — he was the engine that fueled the Polars’ three consecutive state championships (1995-1997). “I know that when I got started [playing basketball], I found out I was pretty good at this game,” the point guard recalled. “I wanted to be remembered not as a good player, but a great player…a winner.” El-Amin went on to play at UConn, the NBA and overseas, and recently completed his first season as an assistant boys’ coach at his alma mater. Former Minneapolis Public Schools Athletics Director Trent Tucker told the audience that he compared El-Amin to Earvin Johnson. “I never seen a point guard dominate a basketball game like he did since Magic Johnson did back in the state of Michigan in the mid-1970s,” Tucker said of the Northside native. Johnson Patterson, another Northsider, decided to coach after a successful high school and college playing career. She coached Minneapolis North and Minneapolis De La Salle to three consecutive state titles at each school — eight total state titles — and has a Minnesota-best 36-6 state tournament win-loss record. She now coaches at Edison. “You, Kevin [Anderson, a former high school coach and current girls’ basketball historian] and Ed Prohofsky [a former local coach and athletic director] really pushed me to this level. You can quote me on that,” Johnson Patterson told this reporter, who has known her since the 1980s. Ceremony emcee Dave Lee called Johnson Patterson one of the state’s “Mount Rushmore” high school coaches. An oft-overlooked fact is that two Black women brought three of the greatest Gopher players to campus: Carol Ann Shudlick, recruited by LaRue Fields, and Cheryl Littlejohn brought Whalen and Janel McCarville. Whalen and I have known each other since her freshman days at Minnesota. We talk about everything — on and off the record — as probably the closest reporter-player relationship in the area. Before she helped the Gophers to their only Final Four appearance in 2004 and later won four WNBA championships with the Minnesota Lynx, the guard scored nearly 2,000 points at Hutchinson High School. Her first two Gopher seasons were dismal: “We weren’t that good,” Whalen recalled. But her final two years included two historic NCAA trips. Finally, now that the Hall is officially open, who’s next to go in? “I wonder where my people from St. Paul are. Where is Linda Roberts?” asked Lisa Lissimore, Minnesota State High School League associate director of the fellow St. Paul native. Roberts became the first Black female player to get her jersey hoisted at Williams Arena. “I played with Linda and know of her accomplishments,” Lissimore stressed. “I think Jim Robinson certainly one day will become a member of this hall. He has done a lot of things from an officiating standpoint and has been an excellent promoter of the game of basketball here in Minnesota. Leroy Gardner [the first local Black athlete to play basketball at Minnesota], is another name Lissimore added to the list. 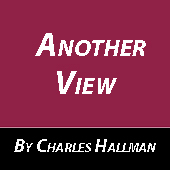 “There are plenty if we put our heads together and think about it,” she surmised.